sleepyhead announced the release of his 2nd EP. meltbeat will be released on March 13th. As usual, two editions will be available. The webshop limited will come with a DVD, a pair of bluetooth earphones and a sticker grating access to handshake events on the singer's upcoming nationwide tour. LABAISER releases first new song out of their album "Folklore"
ex-Megaromania vocalist SUI has revealed the details for the first mini-album from his solo project, David. Also announced is a second press of his single. THE BLACK SWAN will have a new music release on 2017-10-25.
chariots will release a new mini-album in August. chariots has released new samples from their latest single, Succubus. Support drummer Youichi (陽一), who has performed with Lucifer's underground since October 2016, will join the band at their 2nd anniversary oneman live on March 30! This comes as Butterfly syndrome, another band he does support for, will pause activities just a few days later. THE BLACK SWAN has announced their 5th single: RAGE. D has announced their “countdown oneman festival,” Mad Tea Party, to be held on 2016-12-31~2017-01-01 at Sanrio Puroland in Tokyo (東京). The event--which is basically a mini VISUAL JAPAN SUMMIT--will see various bands hold short oneman lives at one of three Puroland stages, over New Year's Eve and into 2017. MARCO (マルコ) have released footage of their free oneman from yesterday. Note that this isn't the full live, but it does feature snippets of some songs that they performed (like the live-limited songs and even an unreleased song), plus a full performance of Torikago Aijin at the end. Nonetheless, this is actually pretty cool. will release its first single! THE BLACK SWAN has revealed the tracklist for their live-distributed full album, [OUSIA-dispersed-]. ARLEQUIN (アルルカン) will release their new single, QUALIA (クオリア), on 2015-11-04 in three types (further details TBA). They've also announced a 2015-12-09 final at TSUTAYA O-EAST for their Tokyo-Nagoya-Osaka oneman tour. Mischievous has announced their first oneman, to be held in October in celebration of their upcoming single, [AZALEA]. ARLEQUIN (アルルカン) has sold out for the 6/20 and 6/21 stops on their upcoming oneman tour. In celebration, the band has announced two additional oneman performances, to be held in October and November. (The additional performances are listed as part of a Tokyo-Nagoya-Osaka tour, so I wouldn't be surprised if a third date is announced in the future.) It's great to see them so successful! This is my conjecture, so take it as rumor, but it seems that GIGAMOUS (ギガマウス) might have left their label, BadeggBox. Today the band renewed [their OHP], and also changed their fanmail address―which is no longer in the BadeggBox office. Furthermore, their image at the [BadeggBox OHP] is in the section with disbanded groups. 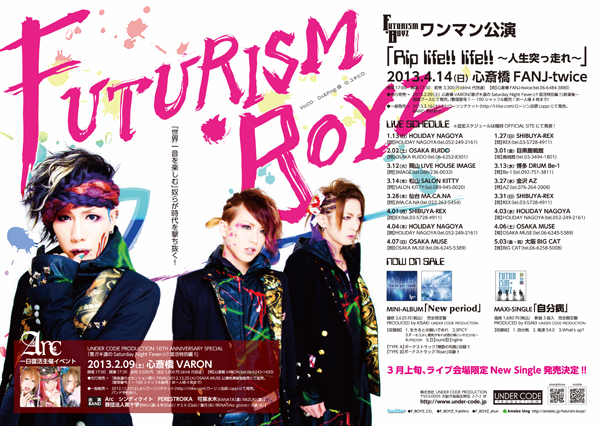 FUTURISM・BOYZ will hold a 2015-04-05 oneman in celebration of the joining of new vocalist shall (シャル)! Good luck boys! I hope a release is somewhere on the horizon. ARLEQUIN (アルルカン) will hold a 150-person-limited oneman to celebrate the birthday of drummer Tamon (堕門), at which his drum seminar will serve as the opening act. THE BLACK SWAN has announced their second maxi-single, [Shitsuai to Izon, Sono Kanshoku], to be released on 2015-03-11! There's an awesome PV preview below. 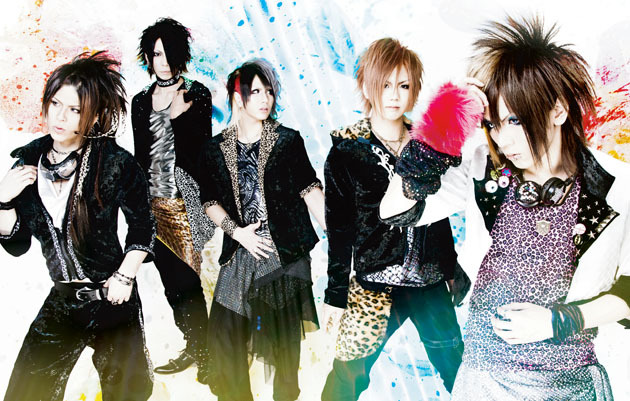 Additionally, THE BLACK SWAN will hold their anniversary oneman in June. At their twoman live, the:Ø mentioned that they will release a mini-album in January of 2015, and will hold a oneman to celebrate. No further details have been announced at this time. REALies has announced their first single of the new year: Yukitokei (雪時計) will be released in two types ([PV type] / [bonus track type]) on 2015-01-14. They've also revealed their new look and announced their two-part oneman. Tatoeba Konna Hanashi (たとえばこんなはなし) will release their new maxi-single, 11min no AUDITORIUM (11minのオーディトリアム), sometime in 2015. They will also hold their oneman, 90min no AUDITORIUM (90minのオーディトリアム), on 2015-02-21, at which their new distributed CD will be released. ARLEQUIN oneman sold out in one minute!!! ARLEQUIN (アルルカン) has announced that they will hold two oneman lives in one day on 2014-12-06 at SHIBUYA REX, in celebration of the birthdays of vocalist 暁-Aki- and Kuruto (來堵)!! General tickets for the 2014-10-19 ARLEQUIN (アルルカン) (アルルカン) oneman at TSUTAYA O-WEST went on sale today... and were sold out within 3 minutes!!!!! The band has thus announced their next oneman, CARPE ・ DIEM (カルペ・ディエム), to be held on 2015-01-18 at ebisu LIQUIDROOM, where they will make an important announcement. 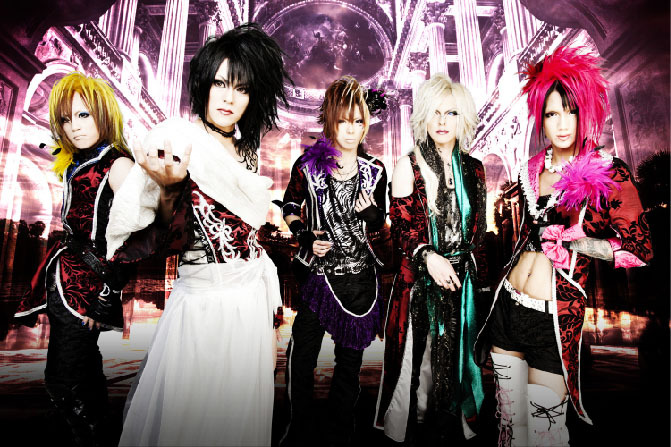 ARLEQUIN (アルルカン) (アルルカン) has announced the release of their new maxi-single, STELA (ステラ), for 2014-04-23. It will be released in three types: Type A with PV, Type B with bonus track ①, and Like an Edison -limited Type C with bonus track ②. The band will hold their second oneman, 「DAMEningen。」 (「ダメ人間。」) on 2014-07-26 at Takadanobaba (高田馬場) AREA to celebrate. GOEMON RECORDS has announced some additional events for REALies and ARLEQUIN (アルルカン) (アルルカン)! 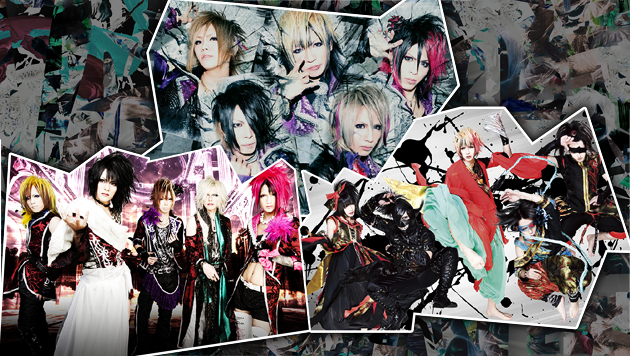 ARLEQUIN (アルルカン) will hold a double birthday event, and REALies will hold a two-part Christmas oneman.